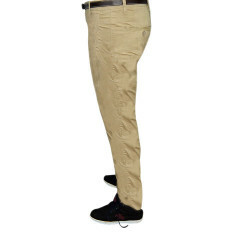 Chino cloth is a twill fabric, originally made of 100% cotton. 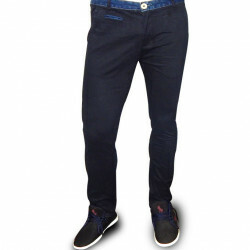 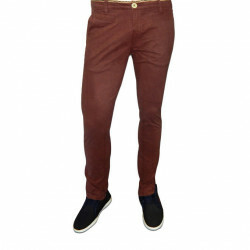 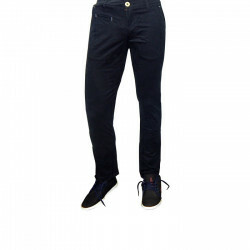 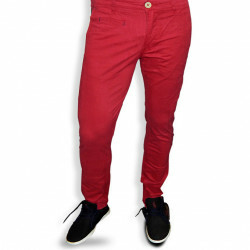 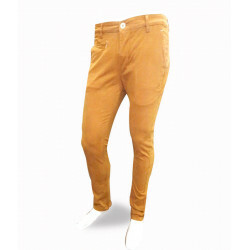 The most common items made from it, trousers, are widely called chinos. 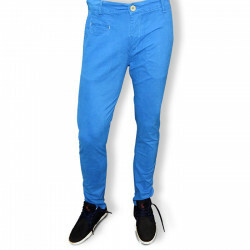 Today it is also found in cotton-synthetic blends. 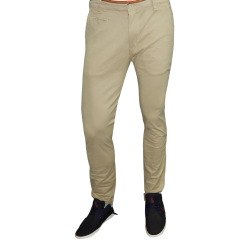 Developed in the mid-19th century for British and French military uniforms, it has since migrated into civilian wear. 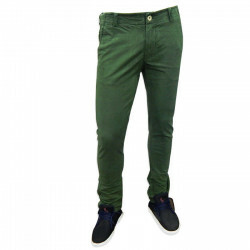 Trousers of such a fabric gained popularity in the U.S. when Spanish American War veterans returned from the Philippines with their twill military trousers.Best in Style,latest in fashion,high in class, this very well tailored Steel Black Copperstone Chinos pant will give you a classy vintage look.Just wear these pair of trousers with your cool T-shirts and enjoy the fun.A must have collection for your wardrobe.